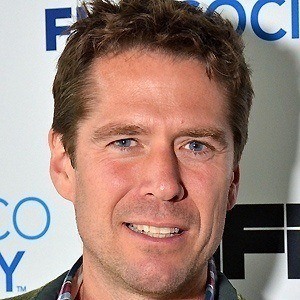 American film and television actor who became known to audiences for roles in the 2012 film The Avengers and the CBS series How I Met Your Mother. 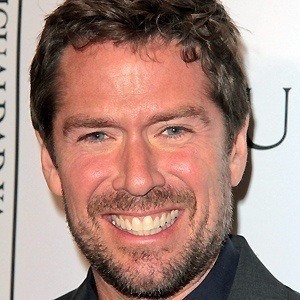 He also played Wesley Wyndam-Pryce in Buffy the Vampire Slayer and in 2014, he began playing David Wilson on MTV's Finding Carter. He was involved in stage productions, working as a fight director on one occasion. He had his breakout acting role as Wesley Wyndam-Pryce on the hit spinoff series, Angel. 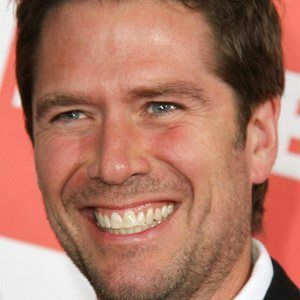 He had two children with Alyson Hannigan, whom he married in 2003. 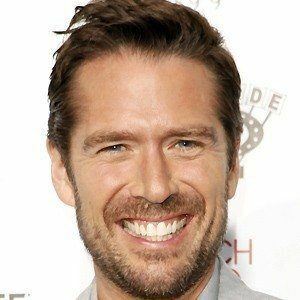 He played a small role in the 1995 film, First Knight, with Richard Gere .